A functional vehicle and luxurious form aren’t mutually exclusive features. In fact, they combine together perfectly in the 2017 Mazda CX-5. The CX-5 proves that a luxury-level crossover doesn’t have to be expensive or lack many of the utility-driven features that drivers love. 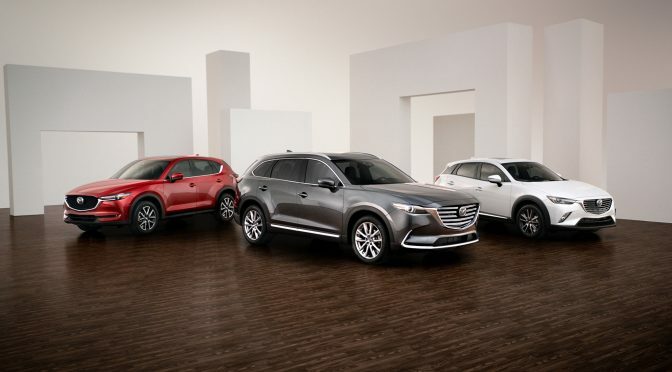 To drive our point home, here are a few road trip perks of the Mazda CX-5. The Mazda CX-5 is capable of seating up to five passengers, with plenty of space between them. There’s a total of 103.6 cu ft. of passenger space. No longer will kids be screaming about cramped conditions as you venture into New York City. Having a full crossover will still leave plenty of room for cargo. With the rear seats up, the Mazda CX-5 offers a generous 30.9 cu ft. of cargo space. With the rear seats folded down, that space nearly doubles with 59.6 cu ft. of space. 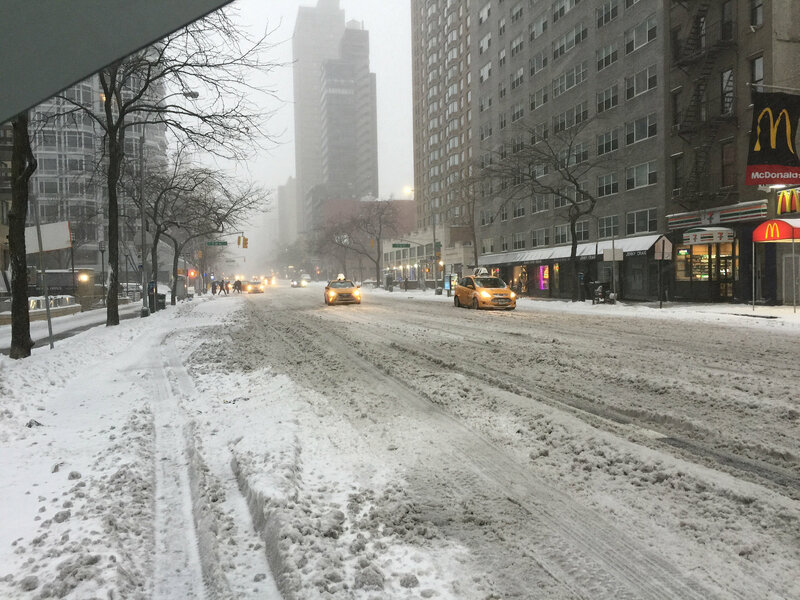 There’s little doubt that maneuverability is key, especially when driving through urban areas like the Big Apple. 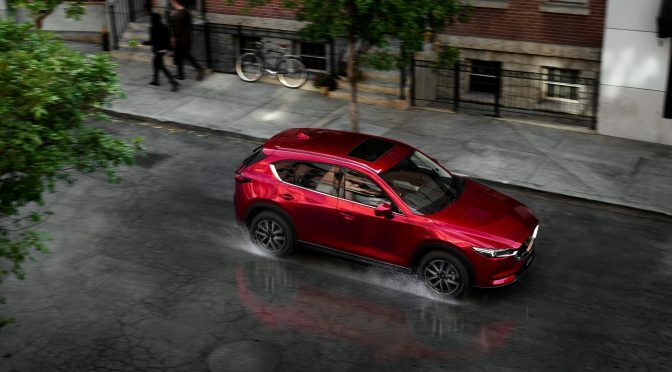 The Mazda CX-5 weighs in at under 3,600 lbs., making it one of the few crossovers with extremely responsive handling. As for trailering capability, the Mazda CX-5 is capable of towing up to 2,000 lbs. when properly equipped. The standard four-cylinder engine offers a healthy 187 horsepower and 185 lb-ft of torque. If that isn’t convincing enough, Mazda took the 2017 CX-5 on a fifteen-city, nationwide tour to prove just how great it is for a road trip. See just how functional and luxurious the 2017 Mazda CX-5 can be with a test drive today at Wantagh Mazda.